The European Commission and EU consumer authorities have ordered Airbnb to be more transparent with its pricing. 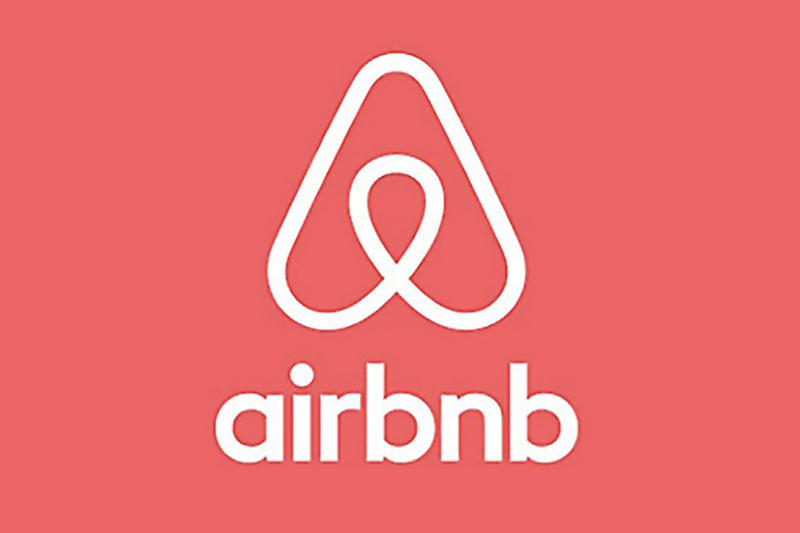 They say Airbnb's current pricing and some of its terms do not comply with EU rules and it has given the homeshare giant until the end of August to fall into line. If Airbnb does not comply, it risks enforcement action. "More and more consumers book their holiday accommodation online and this sector has brought many new opportunities to holidaymakers. But popularity cannot be an excuse for not complying with EU consumer rules," said commissioner Jourova, commissioner for justice, consumers and gender equality. "Consumers must easily understand what for and how much they are expected to pay for the services and have fair rules e.g. on cancellation of the accommodation by the owner. I expect Airbnb to follow up swiftly with the right solutions." Airbnb has been told to show all fees and charges from the initial search or, where that's not possible, clearly inform customers that additional fees might apply. It must also clearly identify if the accommodation offer is made by a private host or a professional, as consumer protection rules differ. It has also been told to adjust its terms of services to make sure they conform with European consumer law. For example, Airbnb cannot 'deprive consumers from their basic legal rights' to sue a host in case of personal harm or other damages and must clearly define its policy on refunds, compensation and the collection of damage claims. A spokesman for Airbnb said: "We take this issue seriously and are committed to being as transparent as possible for our community. Guests are made aware of all fees, including service charges and taxes, prior to confirming their decision to book a listing, and we will work together with the authorities to clarify the points raised."